This exercise is about improving not just your self awareness but also your concentration. It should be practiced daily for about one month and you need probably about 15 minutes to complete it. To make things easier, I’ve also created a recorded version and you can get this audio by completing the sign up form below. 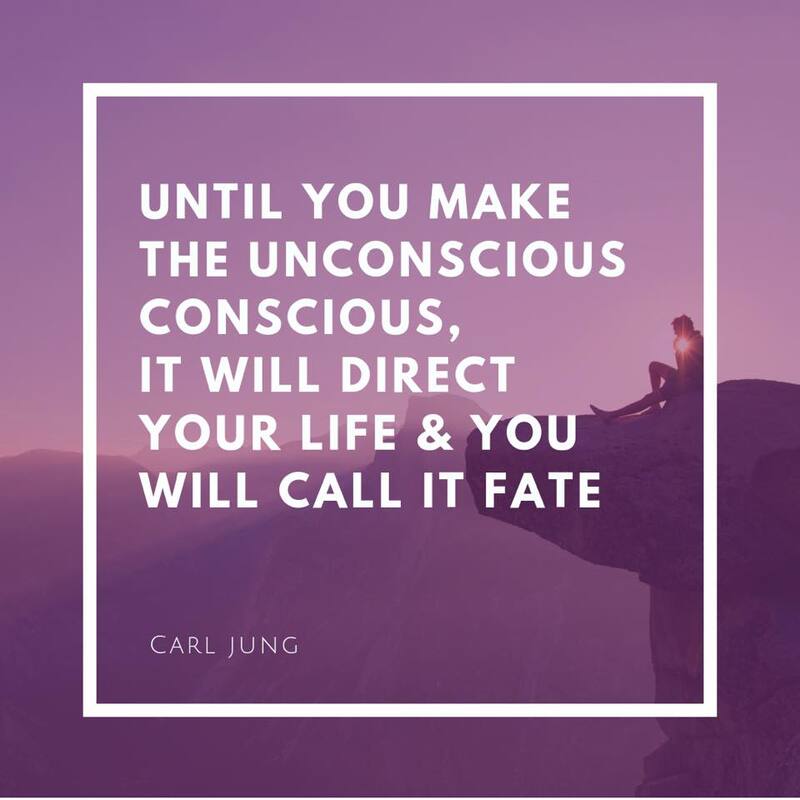 You become conscious of what was unconscious via this self discovery exercise and then you can heighten your consciousness of a greater number of sensations of which you were previously unaware and that means that your personal horizons, your view of yourself, has expanded. And so the development work begins.